We take all major credit cards via PayPal’s secure payment system. High quality photographic prints on branded paper. The image is the result of merging by hand over sixty photographs. All posters are shipped by Royal Mail in a stout cardboard tube. A5 postcards (148 x 210 mm) are available printed on 330gsm artboard. High Gloss front with an untreated rear for writing on, even with a fountain pen! An 11cm x 44cm greetings card (the size which when folded will fit in a standard 11cm x 22cm DL+ business envelope). Comes complete with high quality light blue envelopes. A tri-fold 11cm x 66cm greetings card (the size which when folded will fit in a standard 11cm x 22cm DL+ business envelope). 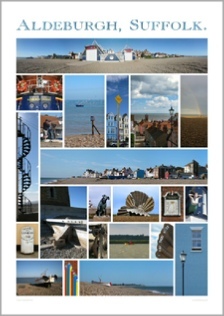 I have a library of local photographs suitable for use as postcards and posters which can be produced to special order. 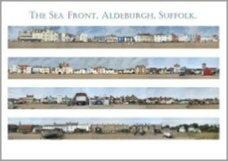 I can also fulfil commissions to produce similar panoramic pictures in East Anglia and the South East.